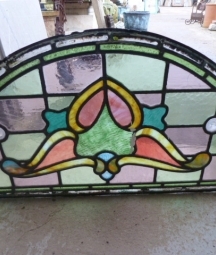 Fanlights were first introduced in the early 18th Century. 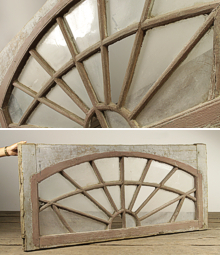 A fanlight usually consists of a curved or arched top window above the main entrance door, which enabled more light to enter the previously dark hallways. 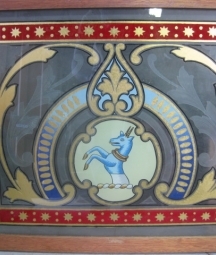 Georgian designs were usually quite delicate with thin glazing bars of wood or zinc creating an simple radiating fan effect. 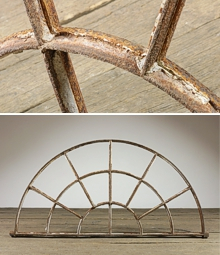 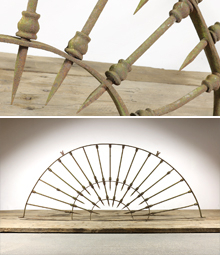 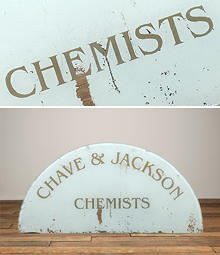 As metal work techniques with cast and wrought iron improved, so elaborate designs started to appear and continued into the Victorian era. 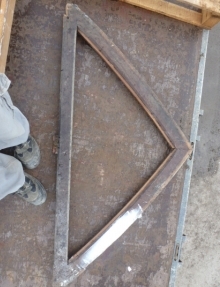 Some of our clients convert fanlights into mirrors or use elaborately worked wrought iron examples as purely decorative objects. 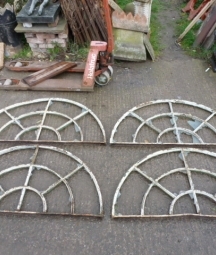 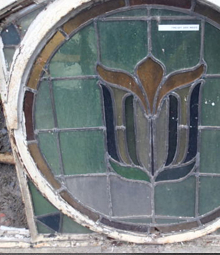 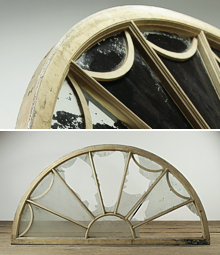 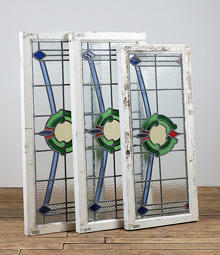 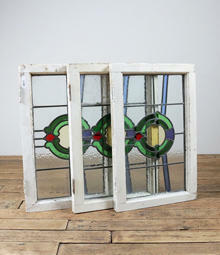 In the 20th Century, it was quite common to use leaded glass for fanlights.